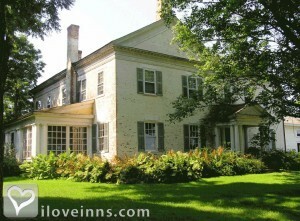 Burlington bed and breakfast travel guide for romantic, historic and adventure b&b's. 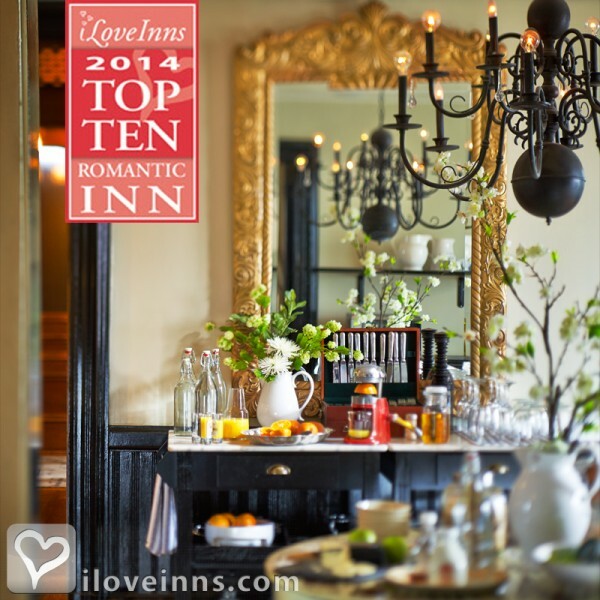 Browse through the iLoveInns.com database of Burlington, Vermont bed and breakfasts and country inns to find detailed listings that include room rates, special deals and area activities. You can click on the 'check rates and availability' button to contact the innkeeper. Welcome to Burlington, Vermont; a hip lakeside city bursting with culture, year round activities, and breathtaking views.There is something for everyone here, from cliffs and beaches with incredible views to well respected museums and universities.During the spring and summer, there are magical watering holes for swimming and relaxing, as well as kayak and boat rentals on Lake Champlain, or bike rentals to ride along the lake side bike path!In the winter, tourists are encouraged to cross country ski and snow shoe in town, or take a drive to nearby Mount Mansfield for gorgeous alpine skiing and snowboarding.Right downtown there is the iconic and beautifully lit Church Street Marketplace, bustling with quaint boutique shops, restaurants and cafes, most of which are independently owned and operated.There is abundant access to farm fresh and quality food, prepared to perfection in restaurants and at the local Farmers' Market!Best of all, anyone visiting the area is guaranteed to catch a glimpse of the scenic Adirondack and Green Mountains, as well as the sparkling waters of Lake Champlain. 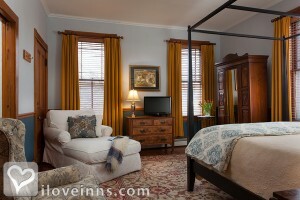 By Made INN Vermont, an Urban-Chic Boutique Bed and Breakfast. Burlington is a vibrant community on breathtaking Lake Champlain. 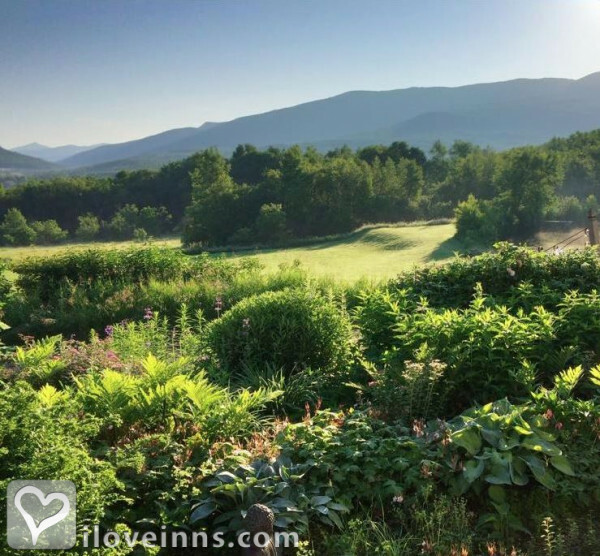 This large town offers a bustling downtown area, famous for pedestrian-only Church Street and home to Ben and Jerry's, Lake Champlain Chocolates and many other beloved Vermont companies. Enjoy the lake, the shopping, the bike path and our abundant skiing and hiking! 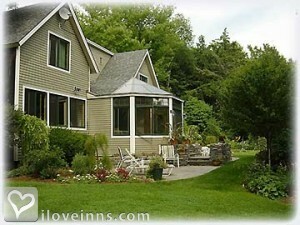 By Made INN Vermont, an Urban-Chic Boutique Bed and Breakfast. The largest city in Vermont is Burlington. Burlington has many attractions to offer and to start with, the popular Festival of Fools. Aside from that festival, there are others including the Giant Pumpkin Regatta and Festival, and the Vermont Brewers Festival. 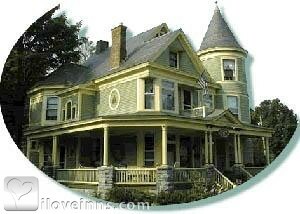 While in town, stay at any of the Burlington bed and breakfast inns. The shores of Lake Champlain provide a long stretch or relaxing activities such as walking, biking, and bench swings. The Carnegie Building of the Fletcher Free Library is the biggest library in Vermont and it is located in Burlington. Watch the dragon boat races and many other fun activities. By Lang House on Main Street Bed and Breakfast.